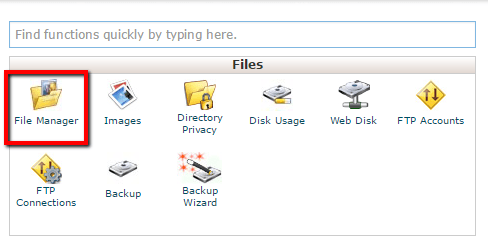 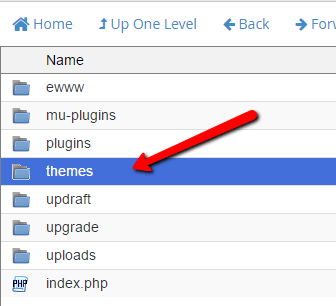 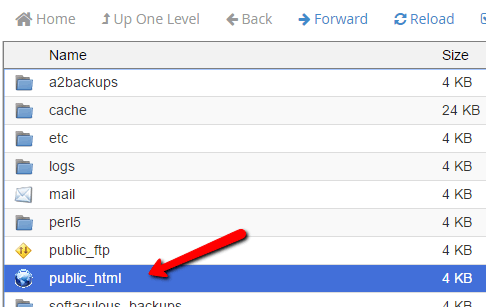 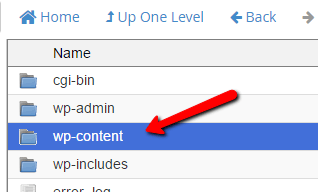 Click on “+ File” in the top menu. 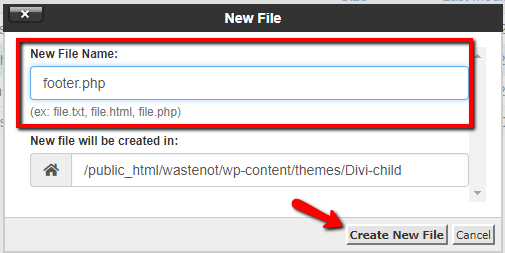 and clicking “Create New File”. 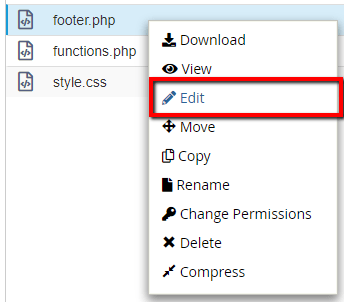 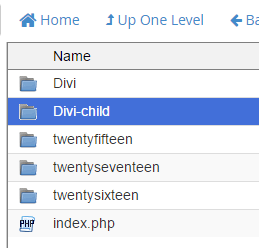 Right-click and “Edit” the new footer.php file to add your desired code.